The IELTS speaking test consists of a 3-part face-to-face interview with one examiner and takes between 11 and 14 minutes. The test is recorded but the examiner assesses your performance during the test and awards you a mark as soon as the test has finished. Individual long turn 3-4 mins Talk about a particular topic for 1-2 minutes. Prompts are provided on a task card and 1 minute preparation time is given for you to make notes and think about what you want to say. Two-way discussion 4-5 mins Answer further questions related to the topic of Part 2. These questions give you an opportunity to express your opinions about more abstract issues and ideas. Sign up for an iPass speaking course to have 1-2-1 practice sessions with an experienced IELTS trainer & get expert feedback on your test skills. My final scores were R9 L8.5 S8 W8.5 (overall 8.5) which I could not have achieved without the guidance of the iPass team. The skype sessions on their speaking course helped me focus specifically on my shortcomings such as speaking at the right pace, proper enunciation and avoiding too much repetition. This helped me raise my band from 7.0 to 8.0. We have helped hundreds of IELTS candidates worldwide like Pranay to improve their IELTS speaking score and we're waiting to help you too! Is the IELTS Speaking test taken on the same day as the other papers? Not always. The Listening, Reading and Writing components of the test are always completed immediately after each other. 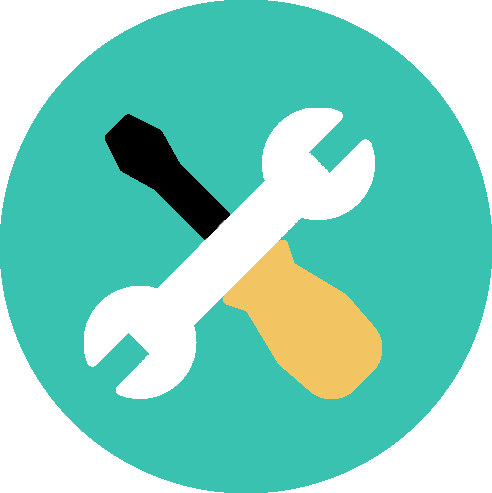 Depending on the test centre, the Speaking test may be taken up to 7 days either before or after the test date. What do I need to bring into the Speaking examination room? You must bring the same identification documents that you supplied on your IELTS Application Form and used for the rest of the test. Your ID will be checked before you enter the interview room. The complete Speaking test lasts between 11 - 14 minutes. Will there be more than one examiner? No, the Speaking test is a one-to-one interview with a certified IELTS examiner. 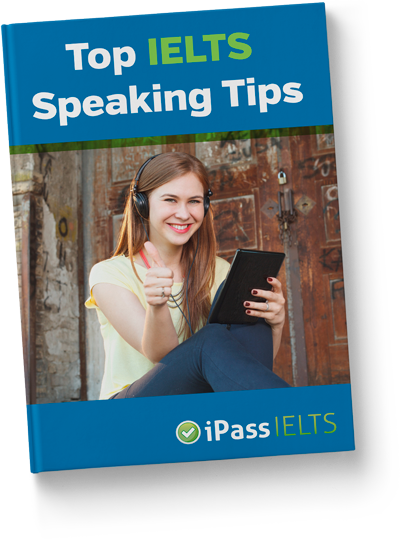 Watch one of the iPass training videos to see an example of the IELTS speaking test. Examiners use detailed performance band descriptors to award a band score for each of the following assessment criteria: Fluency and Coherence (25%); Lexical Resource (25%); Grammatical Range and Accuracy (25%); Pronunciation (25%). Will the Speaking test be recorded? Yes, it is recorded on a digital recorder. Is the Speaking test the same for Academic and General IELTS? 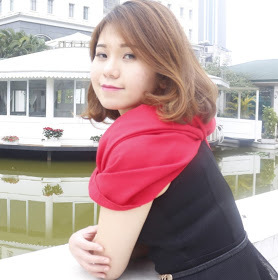 How can I practise my speaking test skills online to get a higher band score in IELTS? We recommend that you take our IELTS speaking course or the IELTS speaking course plus which include mock interviews with an iPass trainer on Skype.